Intense dark red in colour with pleasant aromas of black and red fruits and green pepper. 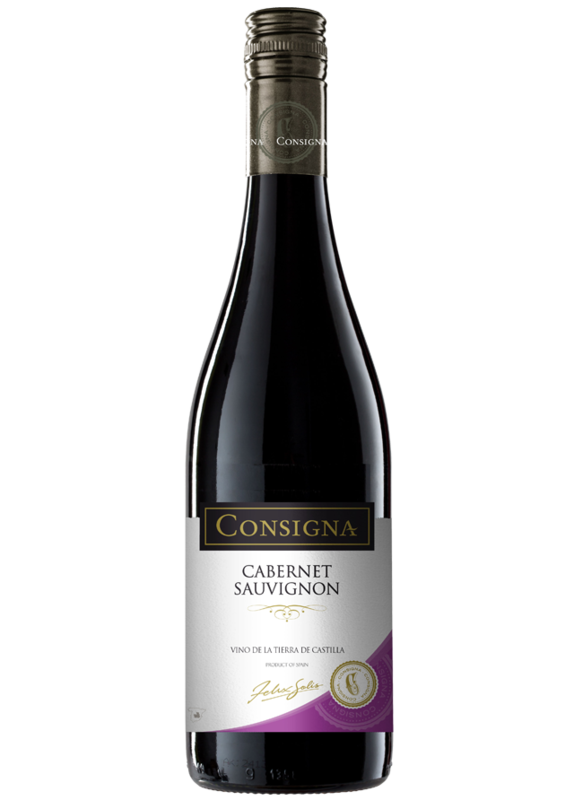 On the palate this wine has good tannin and structure; this is a pleasant, dense and full-bodied wine with a long balanced finish. This wine is a perfect accompaniment to roast vegetables, pork dishes, rice dishes, stew or roast lamb. Grapes are picked at their optimum ripeness level to obtain a well-balanced wine with just the right levels of sweetness and acidity. Then, the grapes undergo a cold maceration period for 2 or 3 days. Fermentation takes place at in stainless steel tanks for 15-17 days at 14-16°C. The process is then completed by a short ageing period on lees that result in an elegant, well-structured wine that is designed to be consumed young.